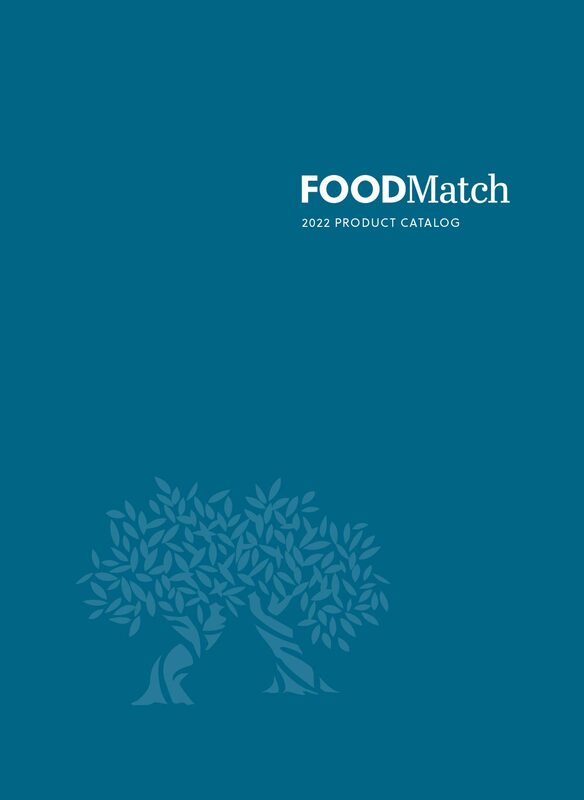 FOODMatch builds strategic and strong relationships with regional and national distributors, retail chains, multi-unit foodservice chains, and independent end-users. Our goal is to ensure the success of our customers. As a flexible and vertically integrated food importer and producer of specialty food ingredients, we are able to quickly and efficiently respond to your unique needs. At FOODMatch we believe that our service must be as stellar as our products. We have an experienced national sales team, in-house customer service support, quality control and expert logistics management. FOODMatch and DIVINA are considered to be the industry leader in sales of wholesale olives and antipasti. From independent grocery stores to supermarket chains, from local restaurant chefs and caterers to national foodservice directors, our customers know they can rely on FOODMatch for consistency, quality and value.